Mel W. Reviewed by Mel W.
Deborah M. Reviewed by Deborah M.
I have found there are essential oil blends that I use so much that I like to have then on hand all the time. These droppers and containers work really well for me. It makes it easier when traveling to have them already mixed and ready to go. 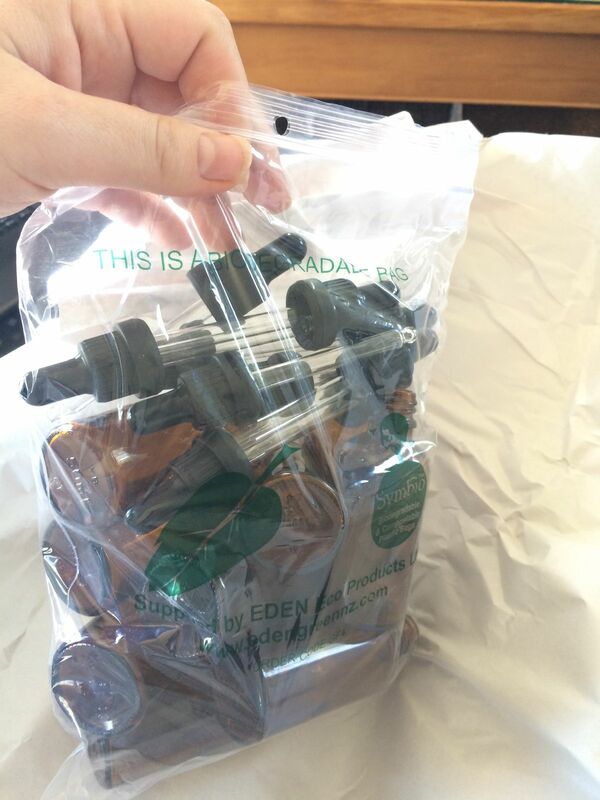 Sandra N. Reviewed by Sandra N.
It's functional in precision measurements of oils/hydrosol/water or whatever. Amber Van v. Reviewed by Amber Van v.
Jessica l. Reviewed by Jessica l.
Great quality product. WI'll be purchasing more.